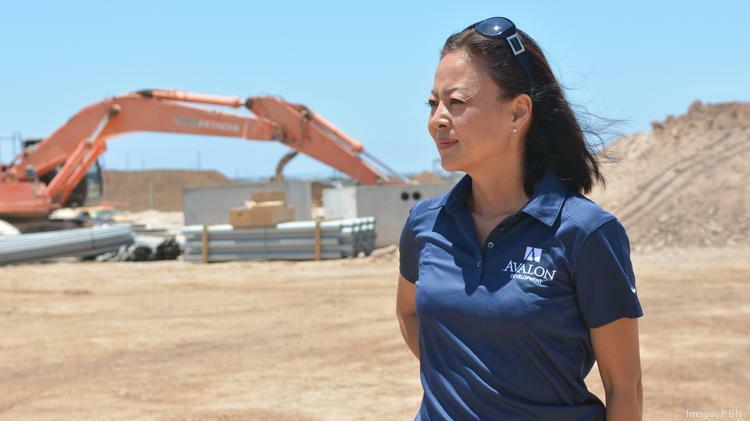 One of Honolulu’s leading developers is Christine Camp, president & CEO of the Avalon Development Company. Pacific Business News Editor in Chief A. Kam Napier has more on what has driven her to carve her own path in this male-dominated industry. Christine Camp was just a child when her family moved to Hawaii from South Korea in 1976. She was 10 and didn’t speak a word of English. Her father passed away suddenly soon after that move, leaving her mom to raise five children alone. So perhaps it’s no surprise that by 12, Camp was an entrepreneur, advertising her baby-sitting services on cards posted in laundromats and supermarkets. At 15, she ran away from home — for a while — rented a tiny apartment in Kaimuki and worked retail jobs while maintaining straight A’s at Kalani High School. In college she majored in accounting and started as a bookkeeper at RK Development. By the time she left that job five years later, she had already developed a 35-unit project. That was just the beginning. Next came jobs with Castle & Cooke, learning about residential development, then Alexander & Baldwin, analyzing real estate investment opportunities. 17 years ago, she started her own business, Avalon Development Co. Her projects span the island, from a 269-unit rental project in Hawaii Kai to the Plaza at Mill Town in Waipahu. But her heart is in Kapolei, where Camp has been developing two phases of the Kapolei Business Park and the nearby, 3-acre Kapolei Pacific Center, which already houses the Social Security Administration building and the Cole Academy Pre-school. Her focus for the next five years is to develop up to 100 million dollars’ worth of property, while grooming a new set of leaders to take over at her company. What does it take to run the biggest resort in the state? Pacific Business New interviews Debi Bishop to find out. Editor in Chief A. Kam Napier has the story. In April, Debi Bishop was named managing director of the Hilton Hawaiian Village Waikiki Beach Resort. Not only is it the largest resort in the state, it is also the largest Hilton in the world, by number of guest rooms. 2,860 rooms to be exact, spread among seven towers across 22 acres. 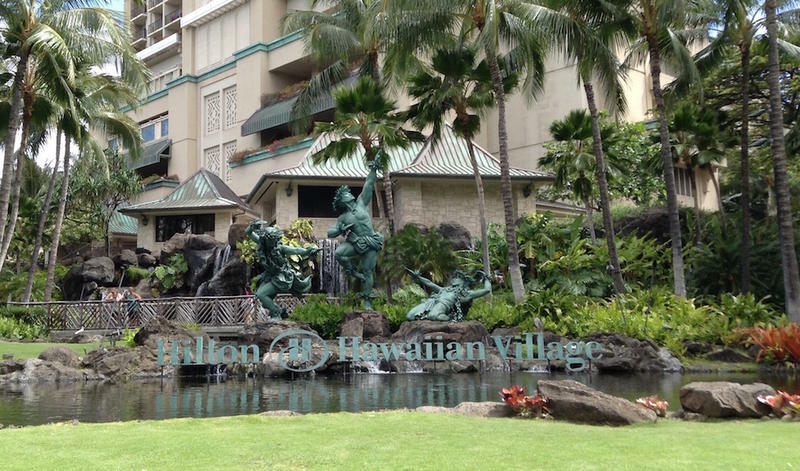 About 3,000 people work at the Hilton Hawaiian village. Bishop is responsible for every facet of the operation. You may not think of a shopping mall as a place to receive advanced medical care. But next year, that’s exactly what’s coming to Pearl Ridge. Pacific Business News Editor in Chief A. Kam Napier has more. If you’ve been to Pearlridge’s Downtown phase, you may be familiar with the Ross Dress for Less location built into the ground floor of the adjacent parking garage. Expect something completely different by late 2017. 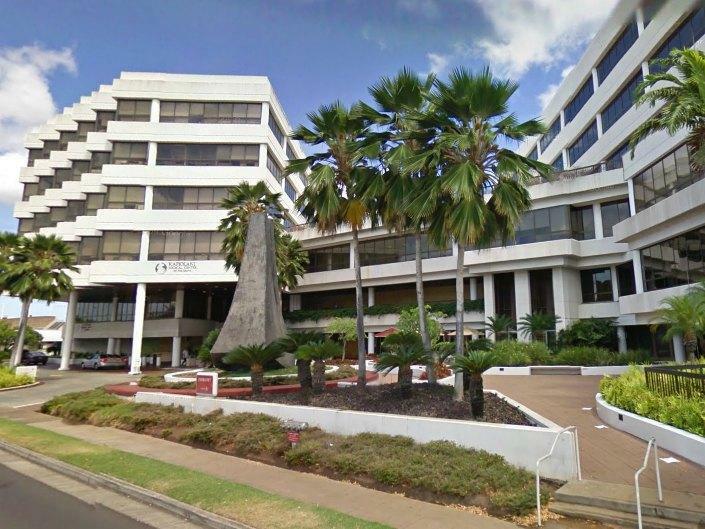 The space is being redeveloped into a cancer treatment center as a joint project of Hawaii Pacific Health and the Cancer Center of Hawaii. 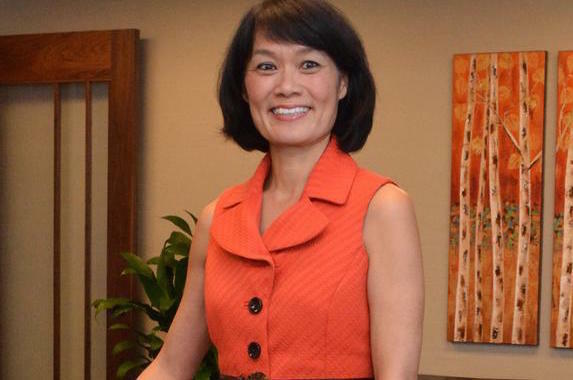 Last year, Catherine Ngo became president and CEO of Central Pacific Bank. Pacific Business News caught up with Ngo this week to learn more about her plans. Editor in Chief A. Kam Napier has the story.